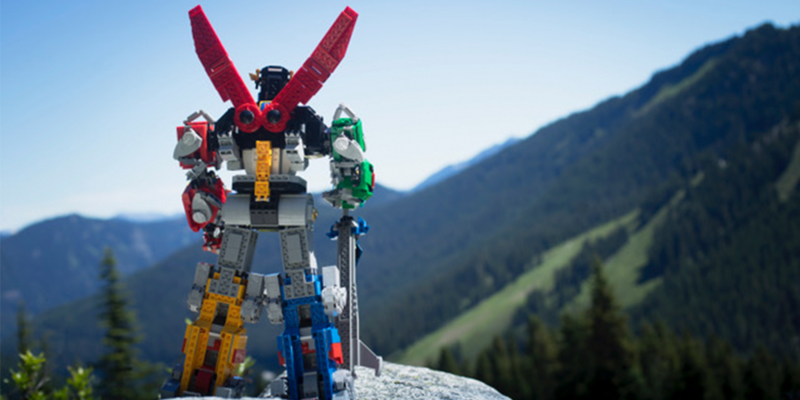 In a very special edition of the podcast, I’m joined by Shelly and Brett to discuss our recent LEGO Ideas Voltron project! Due to scheduling conflicts and the last-minute nature of this recording, I wasn’t able to assemble all of our Voltron Paladins. Anna, David and Janan were sadly absent from our conversation. Still, the three of us had a great time reminiscing about the project. Unfortunately, there were some audio issues with a big chunk of the beginning of our conversation, where we discussed a few details about how the Voltron shoot came to be and what we thought of the build itself. I had to leave it out of the episode, but just know that we each loved building this amazing transforming LEGO robot. Luckily the rest of our conversation remained intact. We discussed what it was like shooting this ingenious monstrosity, how a product shoot like this differs from doing our own work, and more! Thanks again to the folks at LEGO for making this project possible. We all had a great time photographing this set and can’t recommend it enough to photographers, builders and collectors alike! 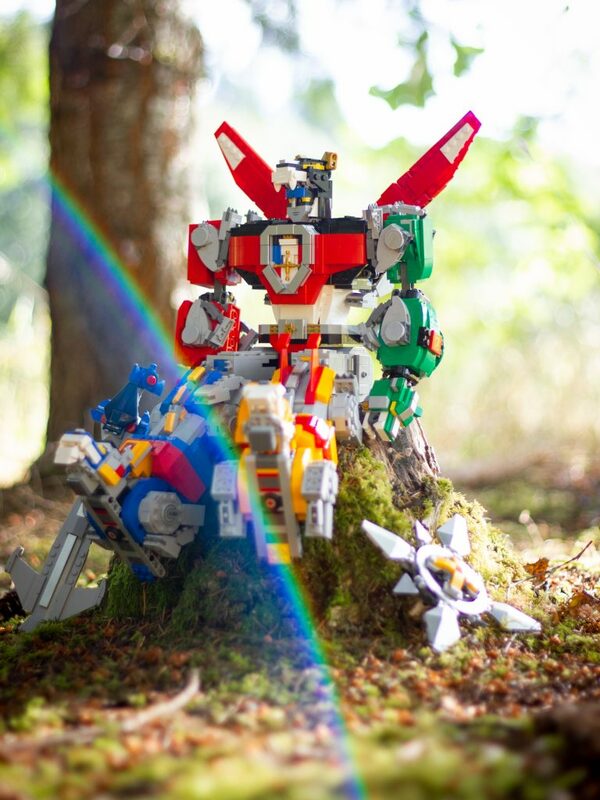 Stay tuned to the blog next week because we’ll be announcing how you can win a Voltron for yourself! If you’re interested in being part of upcoming reviews we encourage you to get involved in our G+ Community or the blog. These opportunities from LEGO come our way from time to time and we look to our active members first! While you’re at it, subscribe to our weekly email round up so that you never miss a post, and subscribe to the podcast! You can enter to win a Spider Holster Hand Strap by leaving us a review. I’m pretty sad that the poseability is so low. I personally have fun just posing my figures and Lego mechs, so that’s a huge con for this set, at least on my part.